A big influence on Local Search rank is having a verified Google My Business / Google+ page. This seemingly simple task often causes business owners plenty of frustration with endless postcards, failed phone verifications and the inevitable duplicate listings. 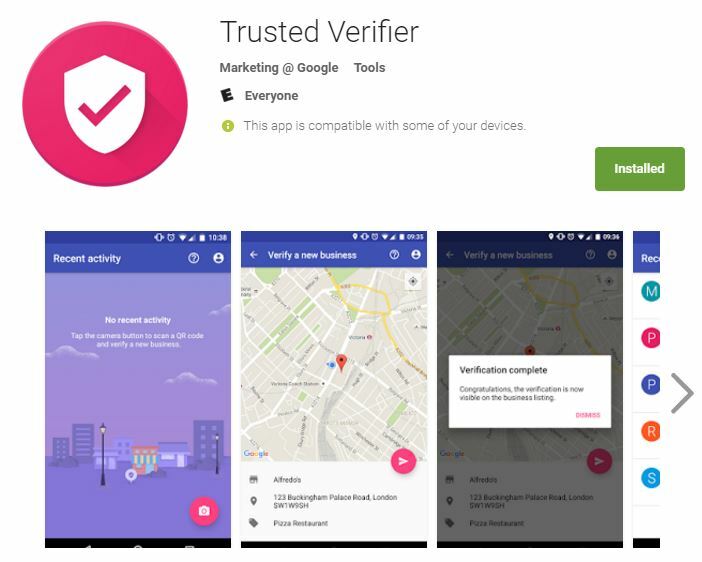 Marketing Type Guys, as a Google Trusted Verifier, can help you circumvent all of these typical hassles. With a special Andriod phone app, we can literally verify a business instantly! We employ this “super power” by default as part of any Local SEO campaign, but also offer it as a one time service for just $150. Contact us if you have any questions regarding how this works.